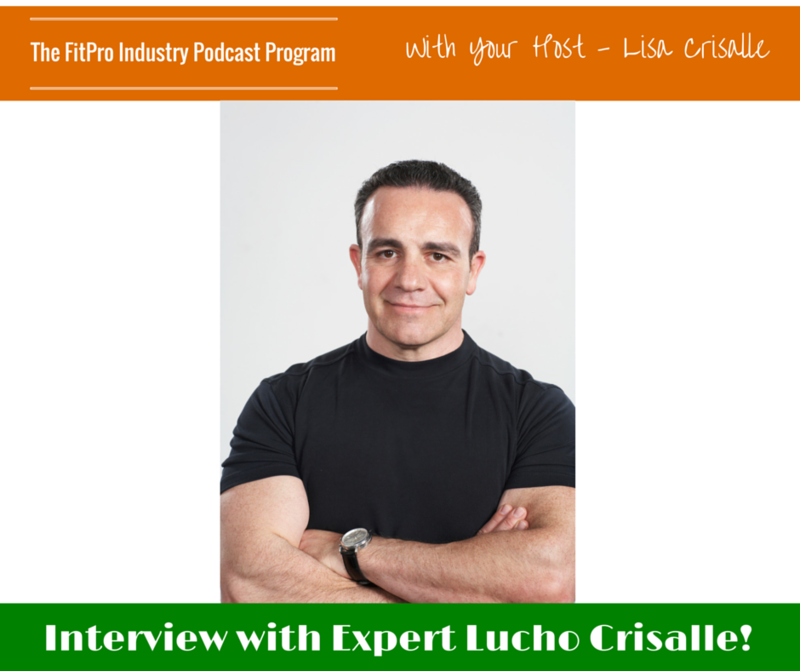 Lucho Crisalle, CEO, BS, brings more than 28 years of experience as a nutrition and fitness expert to ENW Inc. He holds a Bachelor’s Degree in Food Science and Human Nutrition and Dietetics with a minor in Kinesiology and Exercise and Sports Sciences from The University of Florida, Gainesville. 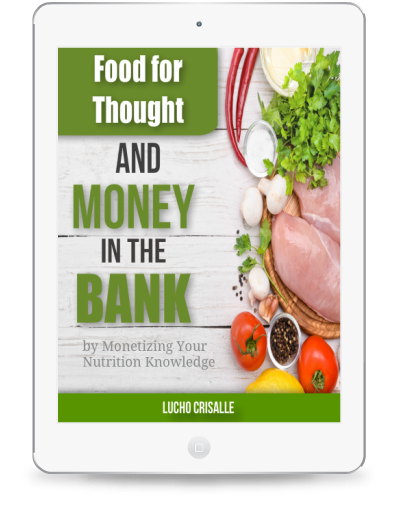 Lucho is credited with developing world class custom nutrition programs for Americas’ top CEOs, not for profit Latin Health Organizations, multi-million dollar health clubs, and enterprising fitness professionals. He has authored certifications in nutrition for the advancement of personal trainers, coaches and health practitioners world wide. 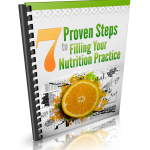 His clients often thank him for “demystifying nutrition” and motivating them to achieve life changing results. After placing third in the 1990 Ironman Bodybuilding Competition (a National Qualifying event), he decided to return to school and become a Registered Dietitian instead of pursuing a career as a competitive bodybuilder. He received his Bachelor’s Degree at The University of Florida, Gainesville. Lucho is also a certified clinical hypnotherapist and a certified Hemispheric Integration™ and NLP Master Practitioner. 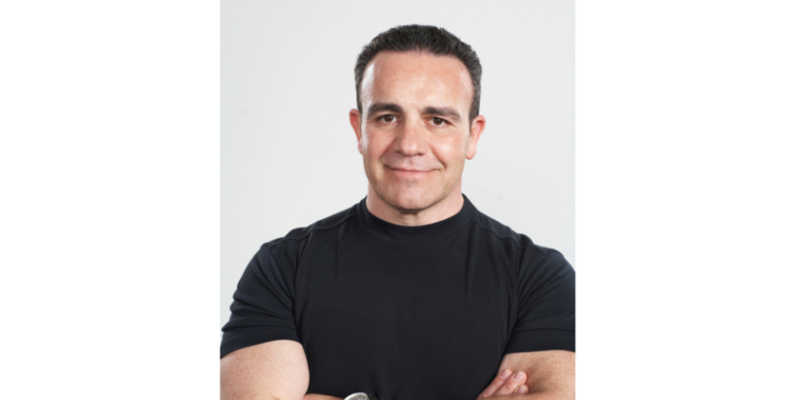 Lucho has been coaching individuals on lifestyle enhancement for over 30 years. As a Clinical Dietitian, he worked at Torrance Memorial Medical Center and Barlow Respiratory Hospital where he worked closely with highly compromised patients in the Burn, Intensive Care, Orthopedic and Oncology Units. After his tenure in the clinical field, Lucho went on to Head the Nutrition Department for The Sports Club Company at The Sports Club/Irvine, one of the country’s most exclusive health clubs. He is now committed to sharing his knowledge by creating business coaching and continuing education courses for fitness and wellness professionals and entrepreneurs.